Three players claimed the maximum Fantasy Premier League bonus points in Southampton’s 3-1 victory over Crystal Palace. Saints scorers Nathan Redmond (£5.9m) and Maya Yoshida (£4.3m), along with Eagles winger Andros Townsend (£5.8m), all shared a Bonus Points System (BPS) score of 34. Redmond benefitted primarily from his goal and by completing 94% of his 34 attempted passes, creating five scoring opportunities. Meanwhile, centre-back Yoshida contributed eight clearances, blocks and interceptions (CBI), along with six recoveries. Townsend provided the cross for Christian Benteke (£7.1m) to open the scoring at St Mary’s Stadium. That was one of four key passes he supplied, while he also tracked back to make six recoveries and win four tackles. 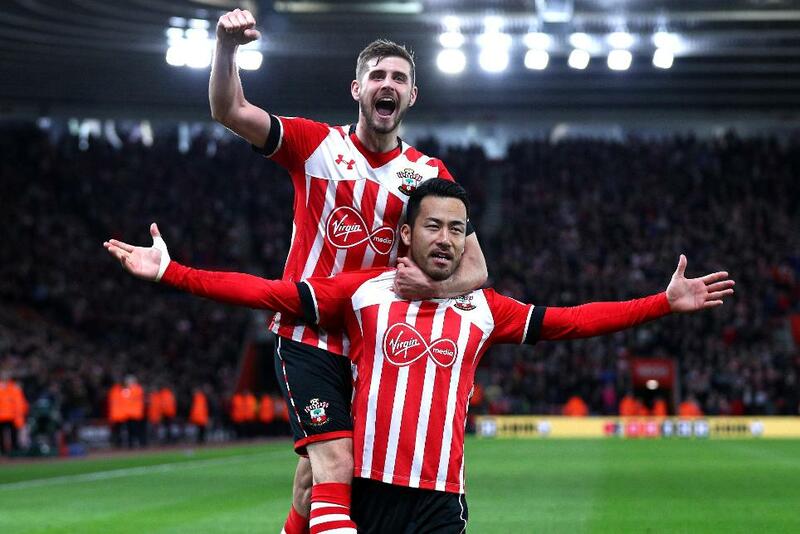 With Southampton facing nine fixtures over the remaining seven Gameweeks, Yoshida and Ward-Prowse delivered a timely reminder of the value they can offer. Despite his international exertions with Japan, Yoshida has featured in the last two matches and appears to be an assured starter. However, Claude Puel’s defence have only managed two clean sheets in their last seven matches in the absence of the injured Virgil van Dijk (£5.6m), suggesting that Yoshida may struggle for defensive returns. Ward-Prowse, meanwhile, has three goals and one assist from his last seven starts. Owned by 0.9% of managers, he offers differential cover of Southampton’s two yet to be announced "double Gameweeks", with his budget price-tag a key factor. For Crystal Palace, back-to-back goals have put Benteke into contention ahead of two fixtures in Gameweek 34, with a trip to Liverpool and a home match-up with Tottenham Hotspur on the agenda. Benteke and Palace will host Arsenal in Gameweek 32, with the Gunners arriving at Selhurst Park on Monday with a single clean sheet from their previous 10 away trips.